often snorts or whistles, when disturbed. 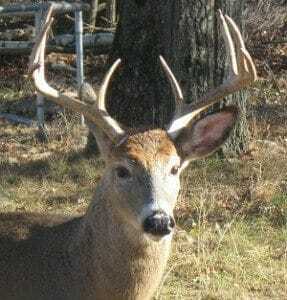 , is a reproduction call the buck makes, while chasing the doe. or wildlife watching. Can be easily added to your sound device or electronic call or just use them as a ringtone.